So in the last post, I shared a story beginning this series on where to sow your seeds. Here is the second part of that post. You will be blown away by how this can apply to your life and getting going with a new business, career, healthy lifestyle and more. How does this apply to you? Do you think it applies to you and finding the success you desire. Of course, this can not represent all of life and its nuances but lets consider the outcome of all the seeds planted by the farmer in the story and how does that apply to your life and your quest for fruitfulness in the form of personal success. Who are the birds in your life? I would suggest that if you spend too much time listening to people who have no plan or purpose then these are the birds in your life. or even worse, you hear from someone else what is being said behind your back. At this point, some people get discouraged and that is the end of their dream, plan, or desire etc. That does not have to be YOU!!! Do not let other people eat up your potential with just the power of their words or annoying actions. Have you ever attended a church service, a seminar, a training event and you are soooo excited, The presentation was mesmerizing and thought provoking. It swept you along and you were certain that life could not return to the way it was and had been. As soon as you left, you were going to take the steps, make the moves specified in the event. You knew it. Then you got home and well, your husband was still the same moody character, your children had demands on you, your employer refused you some time off. Life had not moved on at all. You had changed but nothing else had. You tried for a little while to put your new learning in place but with no support, no encouragement, your excitement drained away like all your other big ideas. This was me for a long time. I would start things then stop, then get another great idea… then stop. And on and on it went. Are you stuck in that cycle? What would you like to do about it? Anyway, that brings us to the end of this second installment on the where to sow your seeds. P.S. Right now, I am inviting you to be part of a movement – A movement of people determined to live a happier and more fulfilling life. Join in on Facebook right now or take the plunge right now into coaching one-to-one with me. 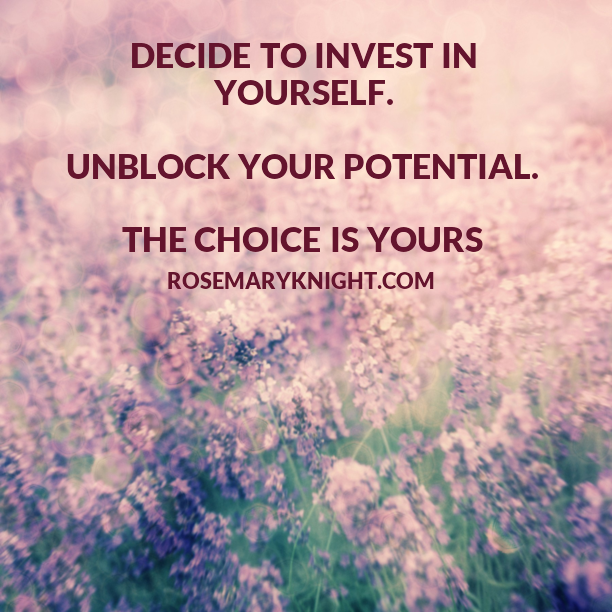 Let me help you unlock your potential. Wouldn’t you like to know where to sow your seeds?